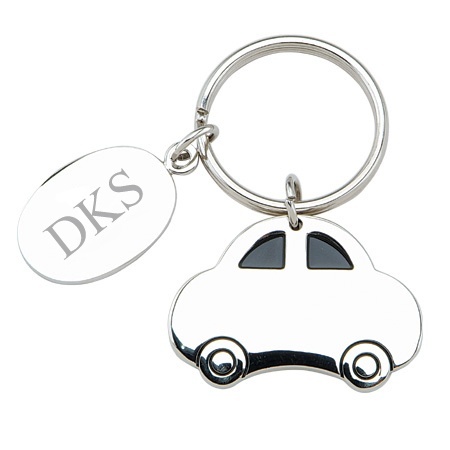 This cute and clever car keychain makes a great gift for any occasion or recipient, from new drivers to a new car purchase or restoration! 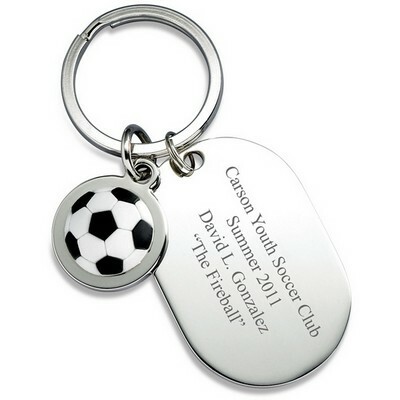 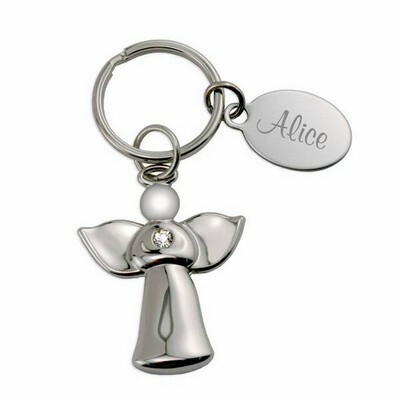 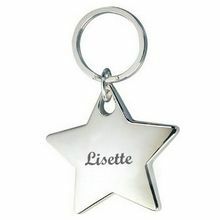 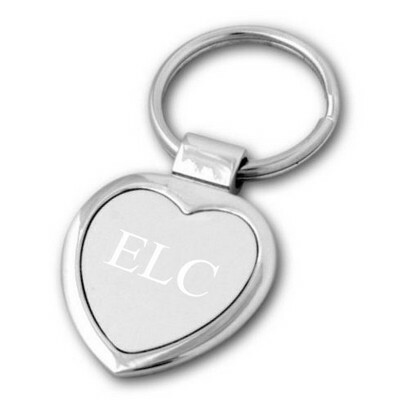 The car keychain includes tire and window details, and can be personalized with laser engraving of initials on the matching high-polish metal tag. 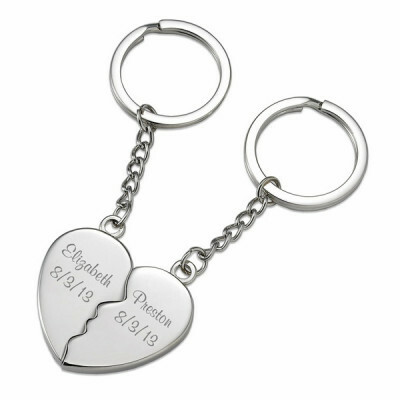 Part of an entire line of keychains from Memorable Gifts, the 2 1/2" by 1 5/8" car key chain is optimal for any car lover or collector, and its quirky design and customization will create a lasting impression. 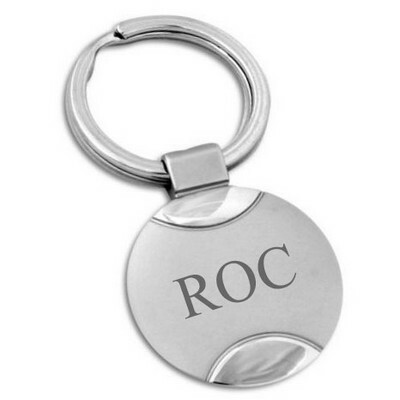 Surprise your favorite car fanatic with this car key ring and put a little vroom in their daily drive! 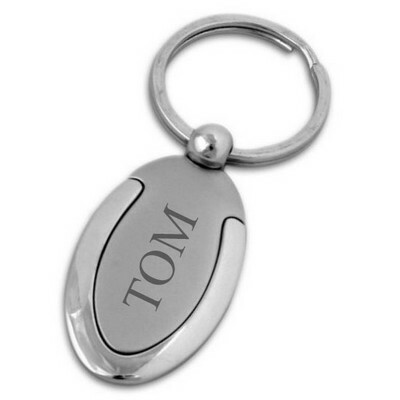 Personalize this gift with the recipients initials. 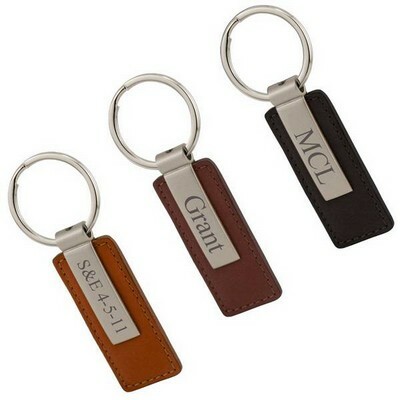 Comments: I received excellent service from this provider. 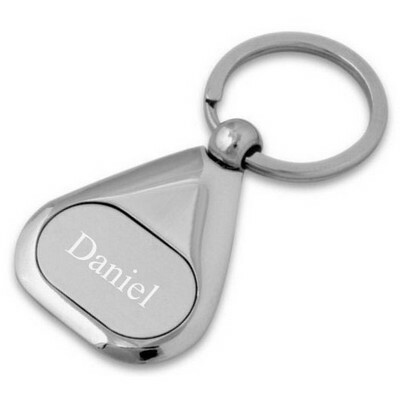 The car key chain was beautifully engraved and is excellent quality! 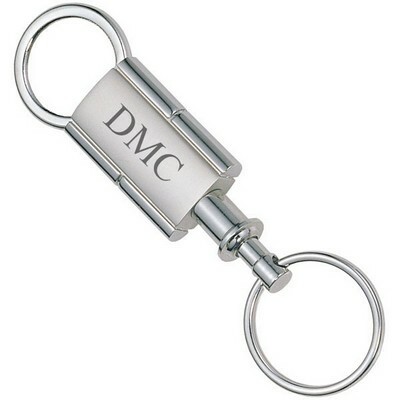 Comments: Nice little keychain. 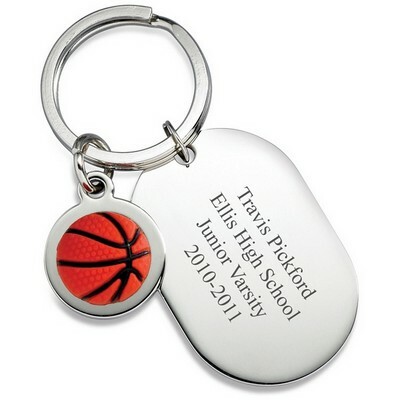 The engraving looks just like the photo. 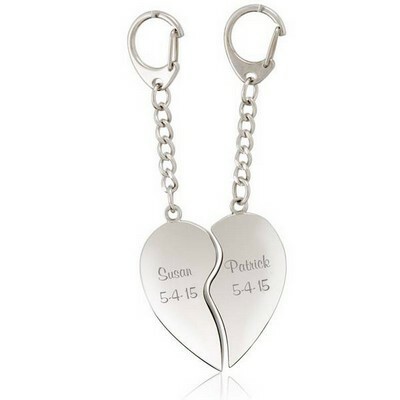 Very easy to order and they came in the mail in good condition.